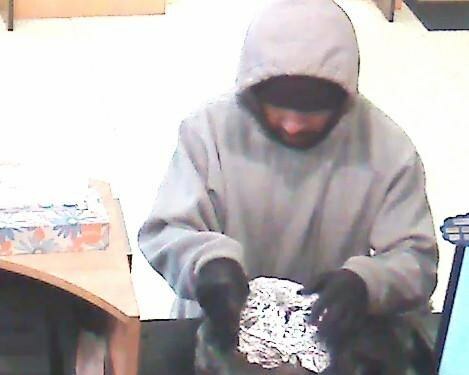 Cops are on the hunt for a man who robbed a Lincoln Park bank this morning. 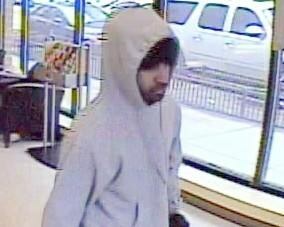 The offender walked into TCF Bank at 1400 West Fullerton around 9:30 a.m. and announced a robbery, police said. He is described as a stocky tan male who spoke with a Middle Eastern accent. He’s about 5’4” tall, had a beard, and wore a black knit hat and a gray hoodie, according to initial reports from authorities. Police said the robber fled eastbound on Fullerton after the robbery. 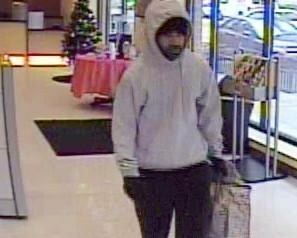 He was carrying a white grocery bag and a 5-gallon bucket inside a brown zip-up shopping bag.